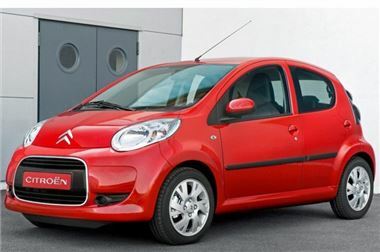 www.drivethedeal.com has some excellent deals on small city cars, all supplied by UK main dealers, including Road Tax and free delivery to your door. These rates now account for the 2.5% reduction in VAT to 15% from Monday 1st December. With savings of up to 32% available, these deals are not to be missed.